Tecno and Infinix are two of the most beloved smartphone brands in Nigeria: thousands of buyers are looking forward to every new release. 2018 has been quite a fruitful year for Infinix and Tecno, and here is every latest Tecno and latest Infinix phone 2018 you can buy. So which latest Infinix phone should you go for? Here is a list of every model Infinix released this year. The Infinix Hot 6 is a phone that was designed for an impeccable entertainment experience – its 5.7-inch screen, minimal bezels, 1440×720 resolution and 4000mAh battery will give you quality entertainment for days. As the leader of the budget smartphone market, Infinix delighted a lot of buyers with the Smart model. Its specs, which include a 5-inch screen, 8MP and 2MP cameras, and a 3060mAh battery, may not be too exciting, but it’s still a great budget smartphone. 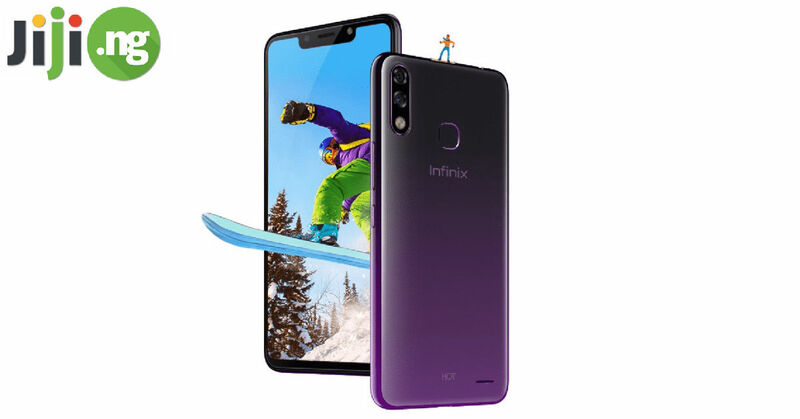 Riding high on the reviews for the Smart, Infinix decided to unveil a second budget model in the lineup, the Infinix Smart 2. There is a 5.45-inch display, 2GB of RAM, a 13MP rear camera, a 3050mAh battery, and a face unlock feature. The Infinix Zero 5 is one of the first Infinix smartphones to feature a dual rear camera, but it’s not the only reason for the phone’s popularity: it also has a 6-inch display, 6GB of RAM, 64GB of storage, a 4350mAh battery, and is an all-around impressive mobile phone. The Infinix Note 6 is a high-end device released by Infinix. Featuring a mesmerising glass finish, a 6-inch display, a 4500mAh battery and Android One OS, the Note 5 is definitely worth checking out. 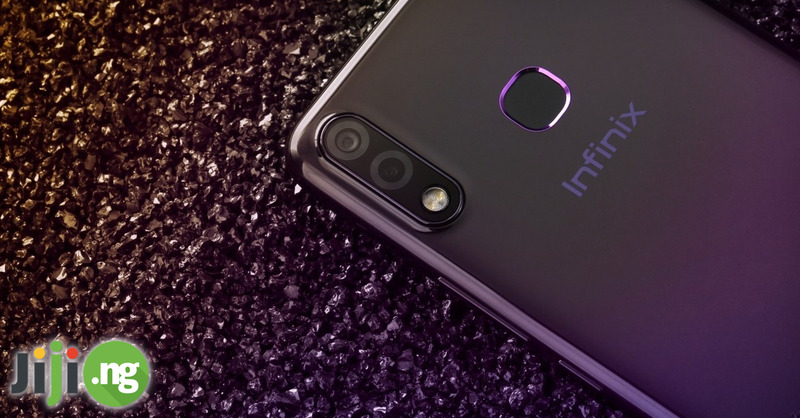 With its 5.65-inch display, 3GB of RAM, 13MP and 20MP cameras, a fingerprint sensor, and a 4000mAh battery, the Infinix Hot S3 is the ideal choice for mid-range smartphone buyers. There’s been not one, but two new Infinix Note phones this year. 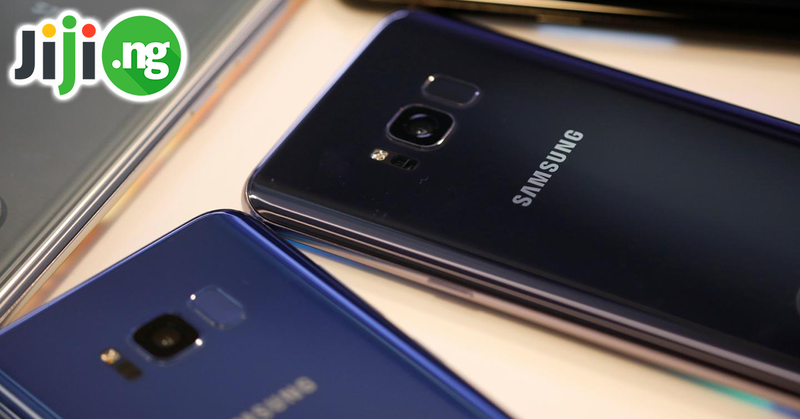 The earlier one, called the Note 4, has a 5.7-inch display, 16GB of storage, 13MP and 8MP cameras, but its biggest advantage is, of course, the 4300mAh battery. 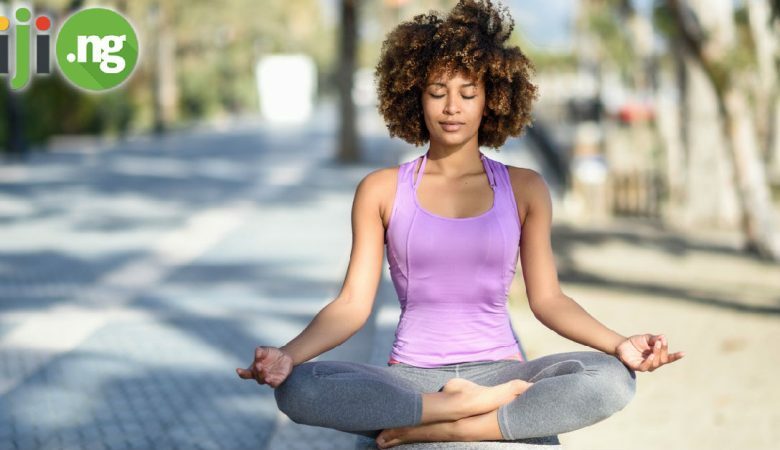 Each latest Tecno phone release generates a lot of attention from the media and the buyers, and this year’s models are no exception. Here are all the latest Tecno phones in Nigeria from 2018. The camera-oriented Camon lineup of Tecno smartphones was enhanced by multiple smartphones this year, including the Camon CM, a phone with two 13MP cameras, both equipped with LED flash. Tecno Spark is a budget smartphone targeted a mobile photography enthusiasts and young users. It has a 5.5-inch display, 13MP rear camera, and a 3000mAh battery. The Tecno Pop 1, also known as the Tecno F3, is a phone with a fairly large 5.5-inch display, an affordable price, and rather average specs for a 2018 smartphone. The Tecno Pouvoir lineup smartphone was released this year and is targeted at buyers who are looking for more autonomous use. With a 5000mAh battery you will get up to 96 hours of active use. 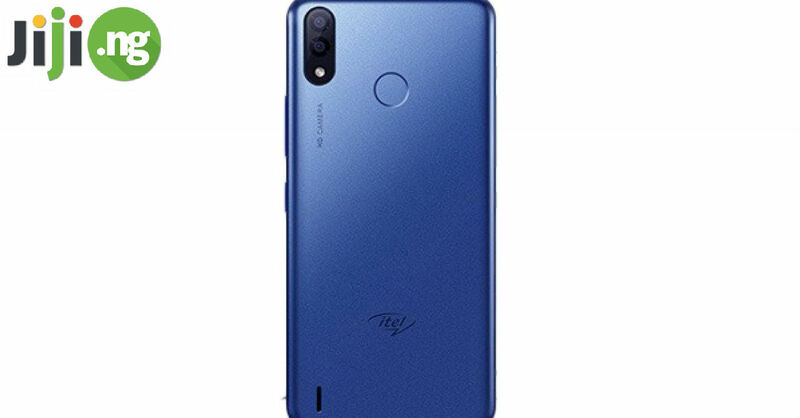 The Tecno F2 is an entry level smartphone that is ideal for those who are shopping on a budget and are not looking for any high-end specs – the 1GB of RAM, 8GB of storage, and a 2000mAh battery put it in the lower range of Tecno phones and prices. Not much time has passed between the release of the Tecno Spark and Tecno Spark 2, but the latter is a substantial improvement over the predecessor – most importantly, in regards to the screen size and ratio, camera, and optimized hardware and software. The Camon X is the latest Tecno phone that sports the newest design trends: reduced bezels, 18:9 ratio, and a fantastic selfie camera.